Moloch is a tool that builds on Elasticsearch to process large numbers of network packets, either from a live network or from imported PCAP files. 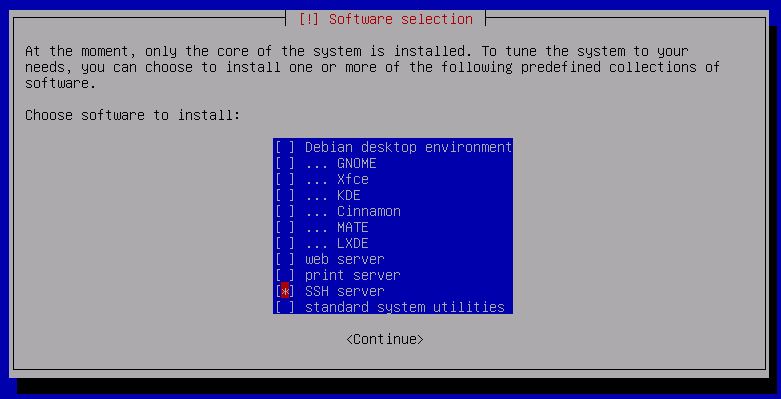 This is how I installed it on a Debian 9 server. Installing Moloch turned out not to be exactly easy when I prepared my Sharkfest 2018 Talk “The Unusual Suspects – Open source tools for enhancing big data & network forensics analysis”. In fact, it gave me a pretty hard time, mostly because of that [insert random profanity here] Java environment and other dependencies that broke some of the installation scripts. It even got me as far as trying to deploy Moloch from an existing Docker image, which failed at some point, too. So to make it easier for anyone who wants to install Moloch on Debian 9 like me, I documented my steps and put them in this blog post. Note that in the link above I downloaded version 8u192, which is a little further down the page, but I didn’t want to screenshot that much of the page. 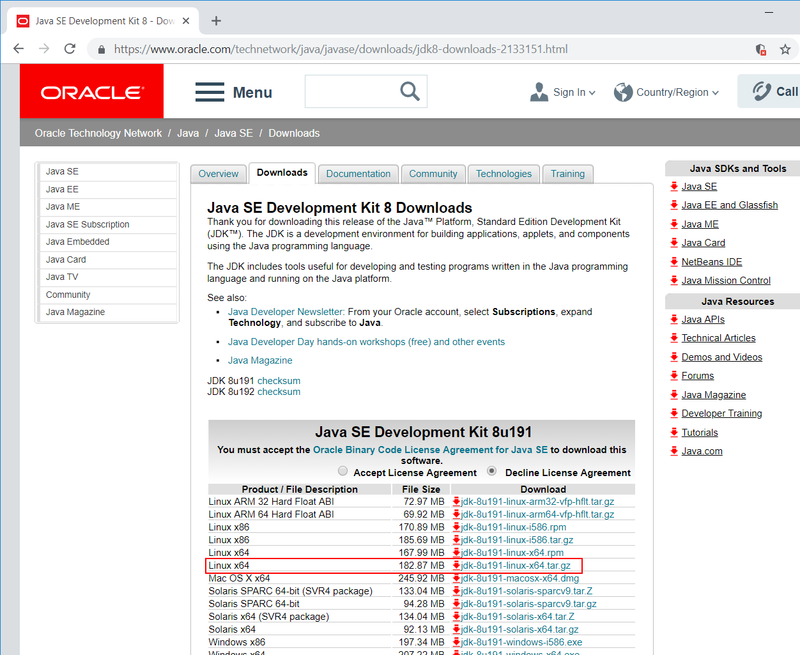 Make sure to download the JDK itself and not the “Demos and Samples” stuff (which is why there seems to be always two download lists for each version). Make sure that you have the correct version number in the commands before “/bin/java…”, otherwise they will result in an error message. ## Installing the NodeSource Node.js 8.x LTS Carbon repo..
Oct 19 18:13:05 moloch systemd: Started Elasticsearch. Oct 19 18:13:18 moloch systemd: Stopped Elasticsearch. You should see that it started and stopped correctly, otherwise you have a problem you need to fix before installing Moloch. Connecting to github.com (github.com)|192.30.253.113|:80... connected. After running (and reinstalling) Moloch for a while I constantly seem to run into trouble with it, because it doesn’t delete old PCAP files. This causes the disk to fill up, stops the database and everything stops working. I have no idea how to fix this yet, but if I find out I’ll update the blog post accordingly. Have you tried Elastic with OpenJDK instead of Oracle?